If you are an outlet on or near any of our routes we can easily get our beer to you. Just call the brewery on 01343814310 or email sales@windsweptbrewing.co.uk. Thanks to a number of distributors you’ll find our beer in other parts of Scotland and the UK. If you are an outlet wishing to stock our beer but use a distributor not listed on our map, or a distributor that would like to list our beers, please get in touch to discuss how we can get our beer to you. 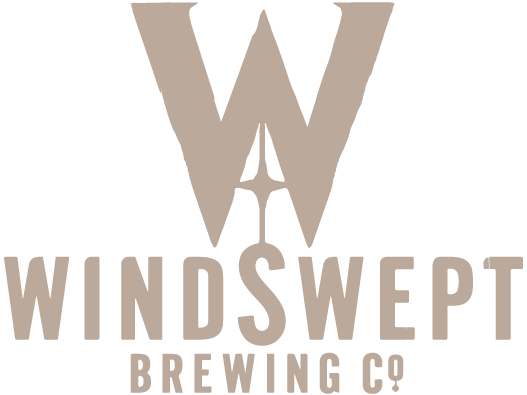 Just call the brewery on 01343814310 or email sales@windsweptbrewing.co.uk. 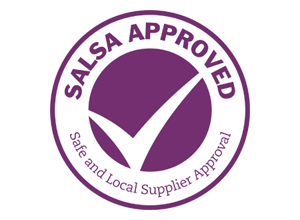 We are SALSA (Small and Local Supplier Approved) certified, which means we have demonstrated that we operate to standards that are recognized and accepted across the industry and exceed the minimum standards expected by the enforcement agencies. We are also a SIBA Assured Brewer and enrolled in the SIBA FSQ (Food Safety and Quality) improvement scheme, satisfying all of the requirements of an independent audit. As a result we are an approved Beerflex DDS supplier.